5 Hard Questions for an Easy 2000 Words – Love. Life. Practice. The most dangerous stories we make up are the narratives that diminish our inherent worthiness. We must reclaim the truth about our lovability, divinity, and creativity…Tell your dangerous story. This is kind of a sneaky Life post. 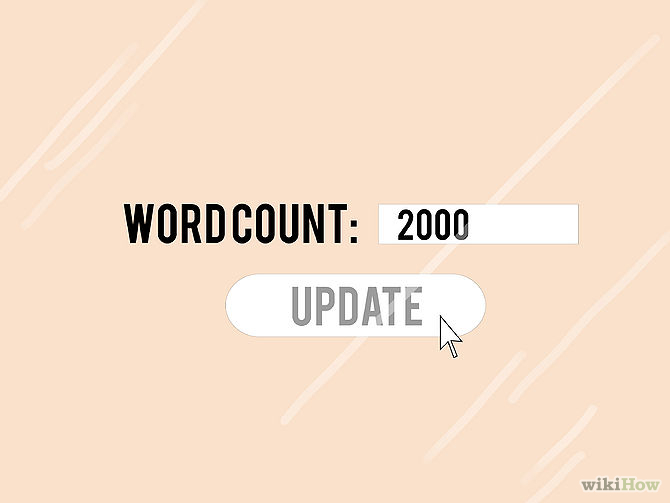 Because yes, it is focused on NaNoWriMo, and yes, it will give you a great way to get your word count up. But at the same time it’s also giving you a tool that comes in pretty handy in the rest of life, as well. I’ve mentioned before about the power that narrative has in our lives. We don’t observe our lives – we observe the effects that our lives have on us, and then draw our own conclusions. Let’s say we have a stressful day and end up snapping at someone. We may tell ourselves several different stories about our behavior. These may range from the useless I am so thoughtless and mean! to the insidiously passive-aggressive I should have been able to handle that better to the more fair and objective I could have handled that better. Maybe next time I will. I am having lots of angry and frustrated emotions from my day plus guilt over how I snapped at that person. The tension is in my forehead and my shoulders and I feel hot, like my face is red. My hands are shaking, too, and I think I didn’t eat in a while. I’m thinking that this is just a sign of what a bad person I am, and that story is based around the belief that I am a bad person who is mean to people who don’t deserve it, a weak person who loses my temper arbitrarily, and an incompetent person because I can’t just shrug it off. My actions want to lash out more, or just huddle in a corner and not force the world to have to put up with someone as pathetic as me. Not a very fun read, eh? I can tell you it wasn’t very fun to write, because it’s right up their with my own fears about myself. But that’s the point: we have to dig deep into our own fears and pull them out through words so that they can be revealed for what they are. Putting them down on paper also helps separate me from them – instead of me thinking them, I’m reading the thoughts of someone else – The-Me-That-Was – thinking them. That gives some perspective. Rather than just write a sentence about each part, though, I can take more time to explore what each means, and at the end have more of a complete story – and more importantly, a better awareness that it is just a story. Hey, writers – did you notice, that’s about 160 words, just by filling in the blanks? What would it reveal about your characters if they did this – if they all did this? What if you made a paragraph about each part – that’s 160 x 5, that’s 800 words right there! Let’s say you have two characters – you’ve got 1600 words set to go! The sneaky part is that even if you don’t choose to go into your own experience for the writing, you are still learning a technique that you can do for yourself. Don’t let your characters avoid the questions, or answer them shallowly; dig deep, and it will reveal a lot about them. And you, too. But that’s just the sneaky part.